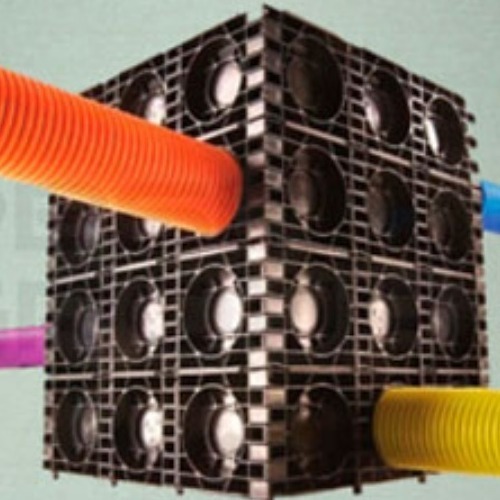 Flexible ducting is the most common type of ducting that we sell, specifically black for electric and blue for water, although we do stock all of the other colours that are available. Duct couplers are available to join two coils together if required. 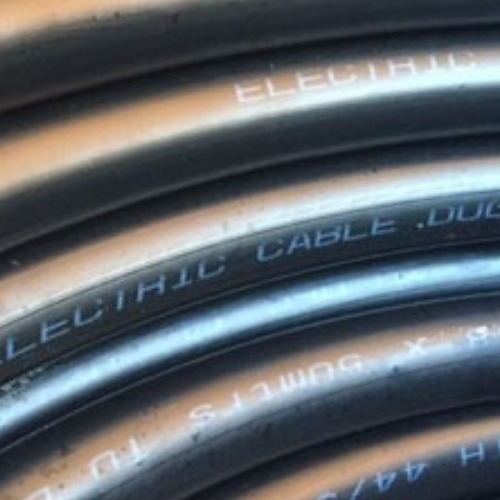 All coils of duct come with an integral drawcord to enable services to be installed with the minimum of fuss.